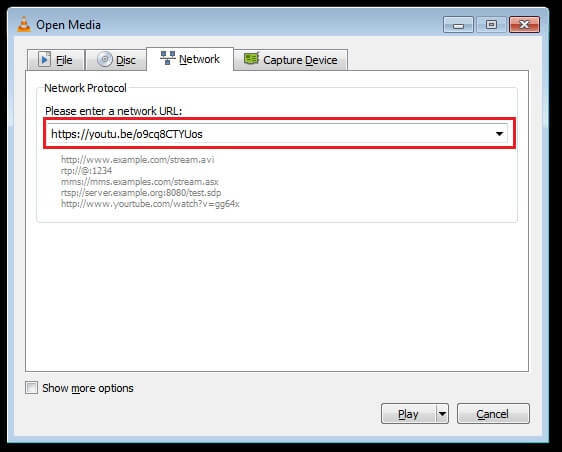 in this tutorial how to record a YouTube video stream. 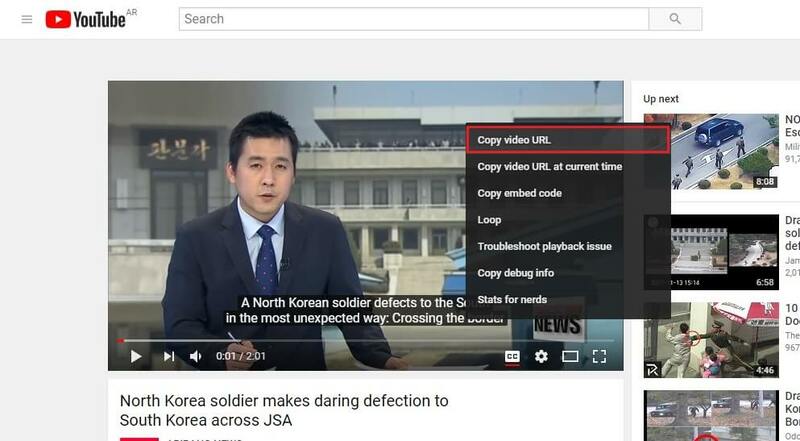 This tip is valid for all sites or almost showing videos. For this, we will use the VLC media player. 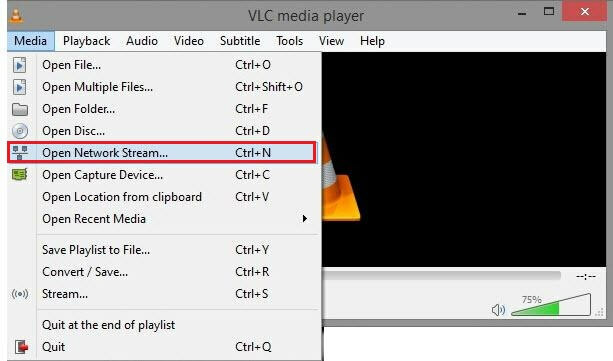 We will see in this tutorial how to record a YouTube video stream. This tip is valid for all sites or almost showing videos. 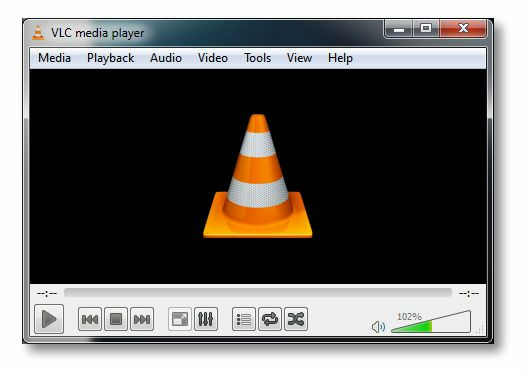 For this, we will use the VLC media player. You will be able to watch your videos quietly without being connected to the Internet and keep the one you prefer or want to reuse. Beware of copyright anyway. Launch the video you want to record, right click on it and then click on Copy the URL of the video. Read also : download video from YouTube, Facebook, Vimeo, DailyMotion,etc.? 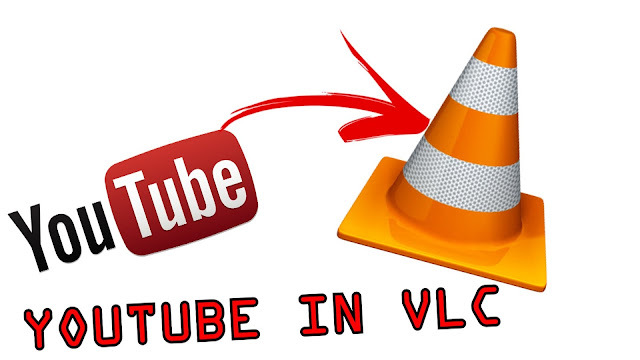 we will now play the video stream with VLC. Click Media in the menu and Open a network stream . 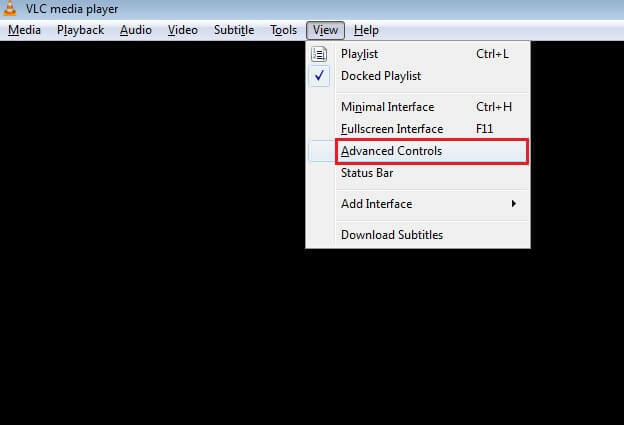 you can also shortcut Ctrl + N.
In the Network Protocol box , Enter a network URL:, paste the previously saved URL to YouTube. everything is ready for recording now, all you have to do is click on the save icon (red circle) then very quickly at the same time on playback. Leave the reading to the end and click on the save icon to stop the recording. This techniques also allow you to record only part of the video. 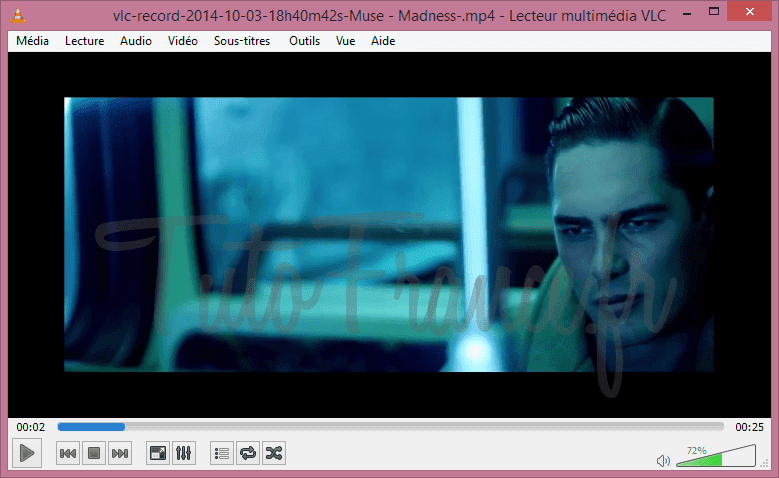 Will you find video recorded in Windows Explorer, video folder. It only remains to launch your video is to note the result. Be careful because the videos take up space quickly. Some videos have a copyright that prohibits reuse and use for other purposes.